389.22 sqft. - 577.70 sqft. 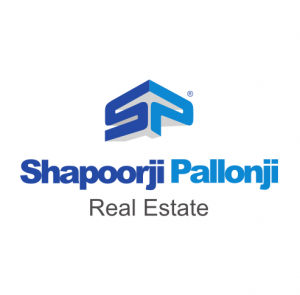 Shapoorji Pallonji Joyville Virar Phase 3 is a residential project by Shapoorji Pallonji Real Estate located at Virar West in Virar. The key amenities of the project include . 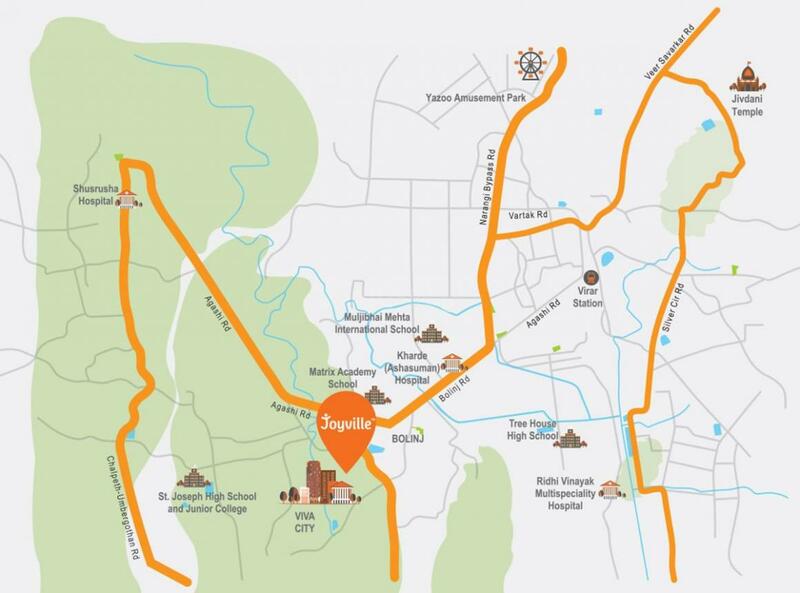 Owing to its location, facilities such as schools, hospitals, ATMs, and markets are available at a close distance from Shapoorji Pallonji Joyville Virar Phase 3. An extensive network of public transports in the close vicinity makes the project accessible.